Exclusive drawings for products, sports tickets, etc. 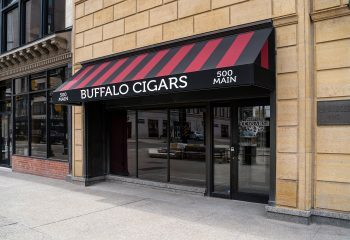 Buffalo Cigars is pleased to announce the addition of 108 premium custom-made humidor lockers at the shop. We strongly suggest that you lock in without delay. Once they are taken, who knows when they might come available again as the locker tenants will have first crack each year to renew. 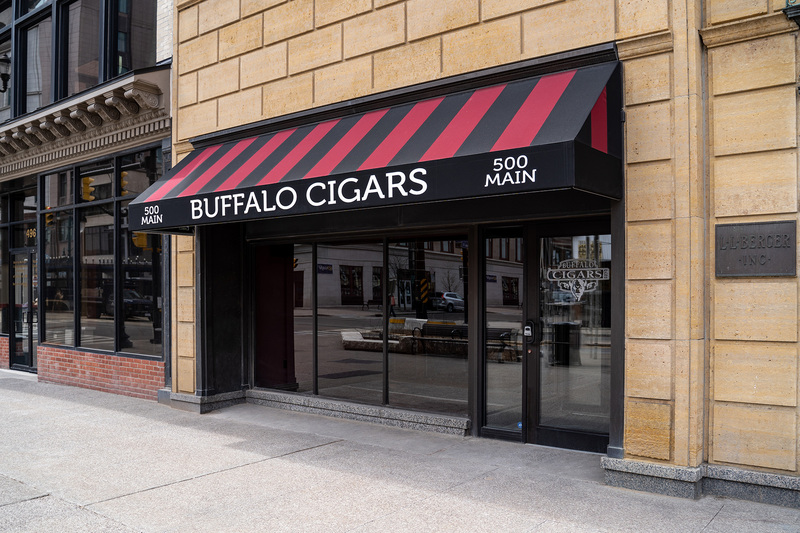 Now is the time to secure your own little “piece” of cigar heaven here at Buffalo Cigars. Note: All lockers are paid for annually; Monthly payments not available.